Lobster: luxury ingredient or prison food? Not so long ago it was primarily used as fish bait, fertilizer or prison food. Nowadays, $9 per pound at an Asian market is quite a deal. 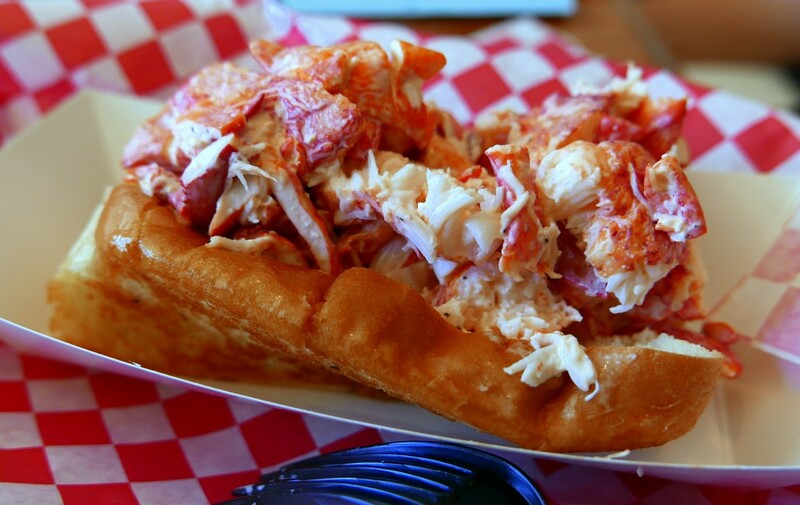 The one place lobster still approaches “food-of-the-people” status is New England seafood shacks. The closest we get to that in San Diego is Pete’s Seafood and Sandwich (3382 30th St.) in North Park. Riffing on places such as Woodman’s of Essex, Pete’s offers the dishes Pete DeCoste knew from growing up on Boston’s North Shore.